“Why work anyplace else?” becomes rhetorical. Entegra works on the nation’s most critical missions. 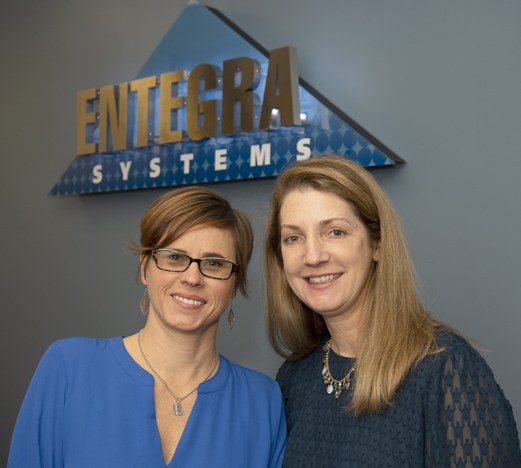 Entegra Systems employees enjoy a work–life balance seldom found in our industry, much less any other. Why is Entegra such a terrific place to have a career? Simple: we work on the most meaningful problems you can imagine, with a stellar benefits package, as part of a close-knit, supportive family of professionals. 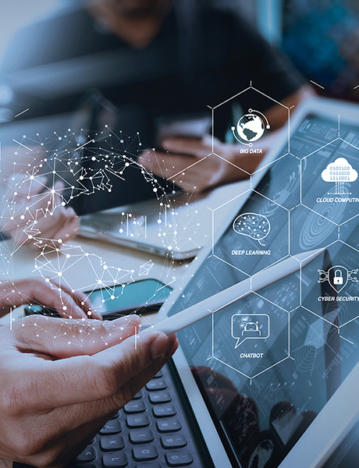 Our goal is to work on mission-critical contracts in the intelligence and defense communities that protect our homeland. We’re achieving it daily. This distinction is huge for our employees, who feel a profound sense of satisfaction in knowing they perform crucial work our country needs done. Entegra benefits rival the best you’ll find anywhere. At Entegra, we invest our profits back in our people. $5,000 annual training allowance—with up to one week of paid training leave. Use this for college courses, conferences, or even books. Five weeks paid time off, vacation, and holidays available to you right away! You’ll earn more than a paycheck as an Entegra employee. Ask any Entegra employee and they’ll tell you what a phenomenal place this company is. Working here is about more than a job. Our leadership team knows every employee by name. Our goal is to launch careers, mentor talent, and develop expertise. From our new hire lunches to our happy hours, from our team-building adventures to the fun, family picnic at our president’s house, Entegra demonstrates an authentic appreciation for each employee. In the face of growing threats, Entegra Systems is constantly growing and recruiting talented people to help protect our country. If we sound like a company you would like to work for, we encourage you to contact us soon to learn more. Are you looking to advance your career? We’re hiring. If Entegra Systems sounds like a company you would enjoy working for, we welcome your application.